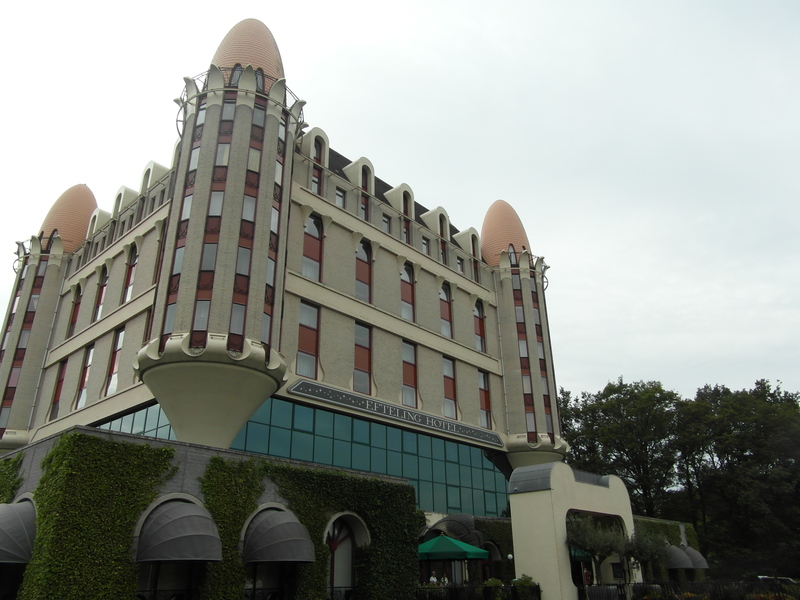 The Efteling Hotel houses a great many themed rooms, including The Flying Dutchman, Cinderella, and the Laaf suite. So of course, they had to have a Fata Morgana Suite! It even has a whirlpool bath and a revolving bed! 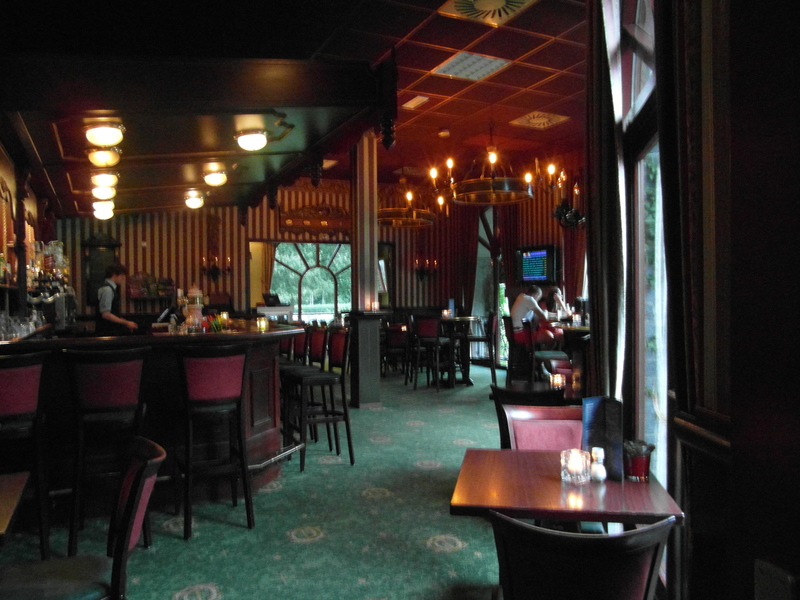 Efteling had been up and running for 40 years before the Efteling Hotel opened up next door. As the park grew in size and in name, the logical progression was to give the guests of the park somewhere to stay overnight, so they could return to Efteling the next day! And what a hotel it is. 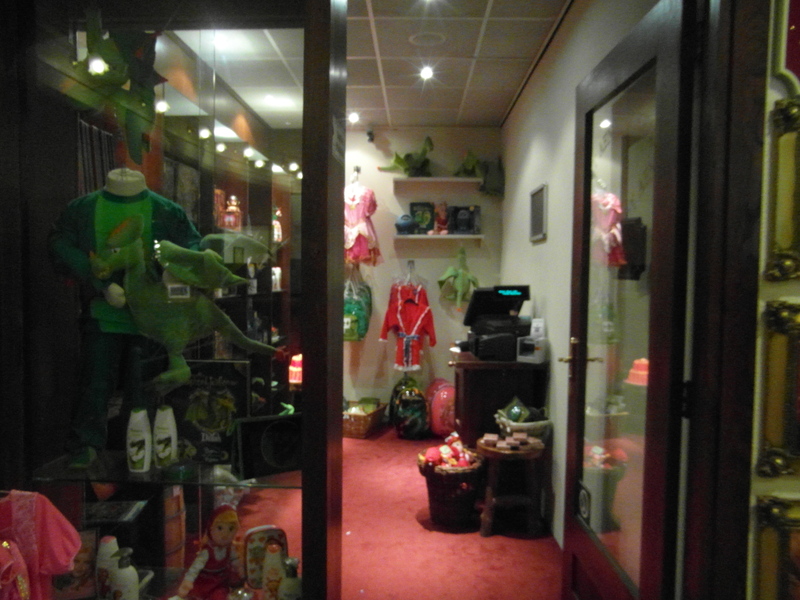 It was operated by the Golden Tulip chain of hotels for a few years, but is now owned and operated by Efteling. The hotel is made up of ‘Comfort Rooms’ (122) and ‘Themed Suites’ (20), as well as two dining rooms, ‘Hoff Heraut’ and Koninklijke Kasteelzaal and a bar, Gelagkamer. There is also a small shop, in case you forget to buy something in the park! Recently, the themed rooms were all upgraded, and a new themed suite was added! Here is a list of the themed suites. 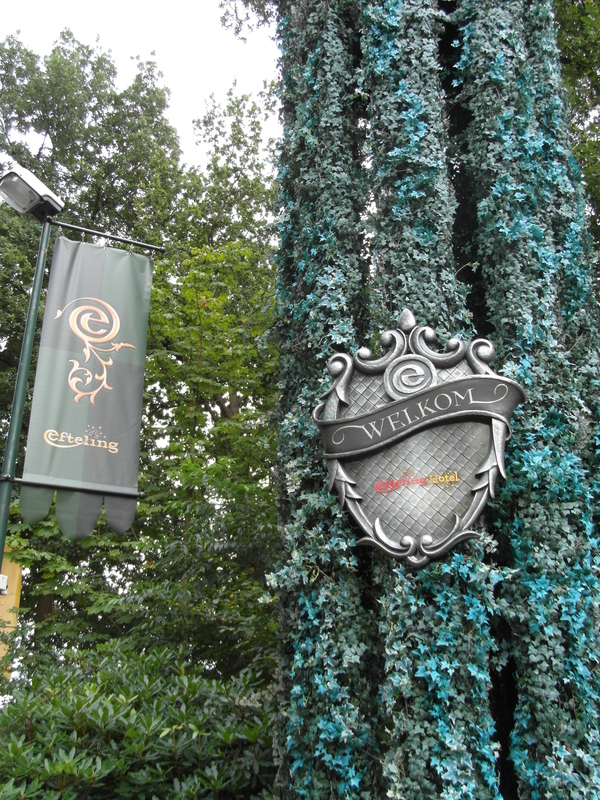 Are you visiting Efteling for a special occasion? Or maybe you are just on a regular holiday, but fancy making your stay more magical? The Efteling Hotel’s themed suites are the perfect way to add to your Efteling adventure. With 22 themed rooms including a Bridal Suite, there are plenty rooms to choose from; some even include whirlpool baths! Of course, the prices are, as expected, a little higher than the regular rooms, however it is understandable when you look at them and how much theming is included in each room. Want to have a look for yourself? Click here.